Google's John Mueller said that generally, web directories do not help with SEO or rankings. 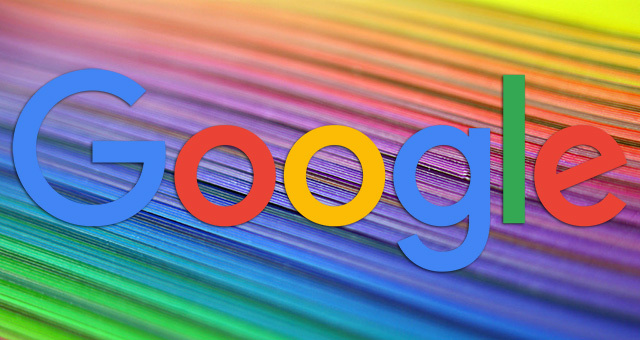 Google has said in the past that directories aren't the right way to build links to your site and then early, Google warned not to use directories for link building purposes. In fact, directories charged removal fees during the big link purge mess. Last week we covered that linking to high authority sites doesn't help with rankings according to Google.